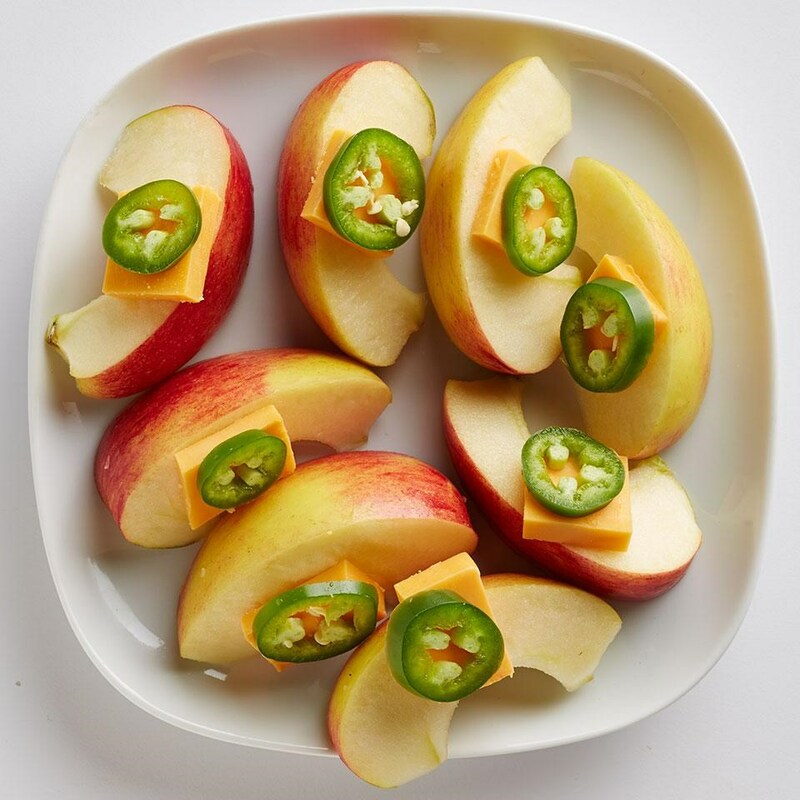 Get EatingWell's advice on what to eat at snack time and how to eat it. 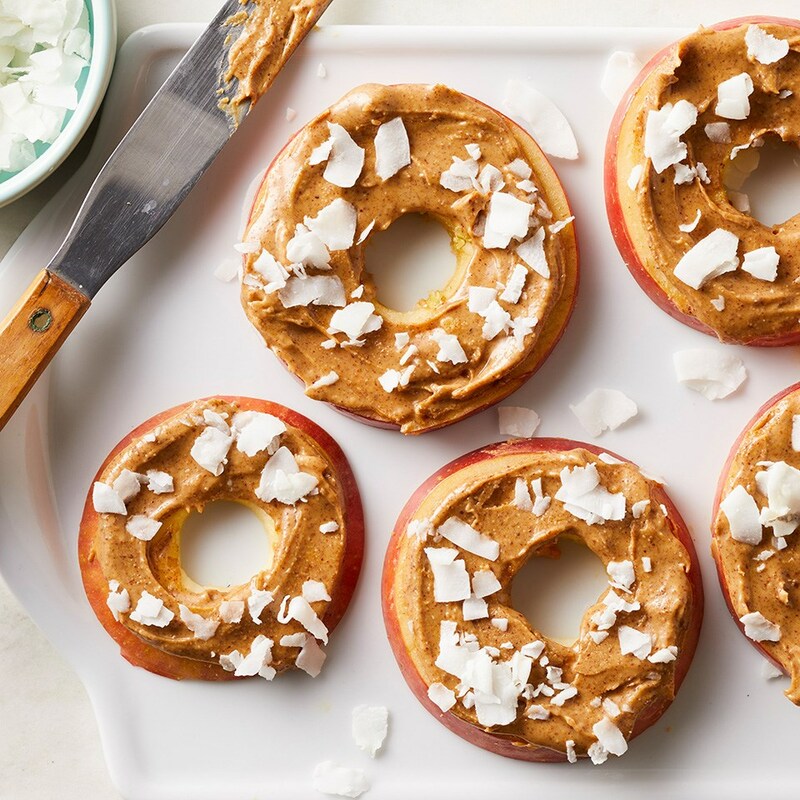 These tips will help you choose snacks to benefit your body and pack in nutrients without packing on pounds. Eating a snack or two between meals can curb hunger so that you don't inhale the dining room table when you finally sit down to dinner. Snacking can also help you get in all the nutrients you need. On the flip side, grazing all day—particularly on foods of little nutritional value—may result in you eating too much and packing on extra pounds. The key is taking a smart approach to snacking. Here are 10 simple strategies to get you started. Savor your snack by chewing it slowly and thoroughly. One study found that people who chewed almonds thoroughly (up to 40 chews) felt full longer than those who chewed the same amount of nuts fewer times. Grapefruit's "diet food" rep might be justified: one study found that when people simply ate grapefruit with each meal, they lost up to 3 1/2 pounds over three months. 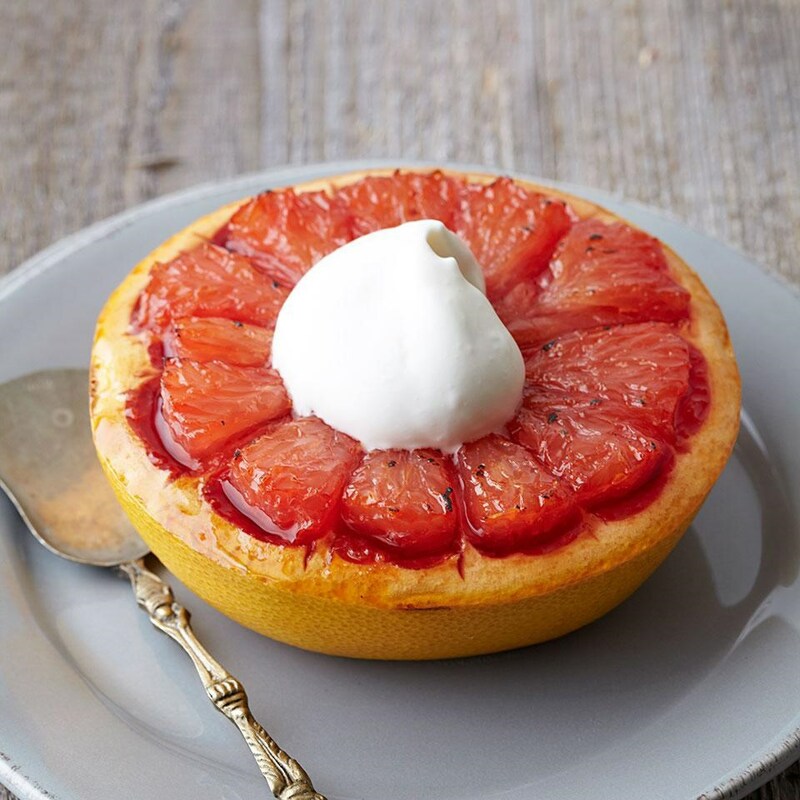 Grapefruit may help manage appetite by lowering insulin levels, say researchers. Try pairing protein-rich foods with a carbohydrate (say, some almonds with an orange) or snacking on roasted chickpeas, which offer a good natural mix of carbs and protein. They're also high in fiber, which research suggests may help prevent weight gain and even may help you lose weight. Carbohydrates provide both your body and your brain with energy, plus protein-rich foods help fill you up because they break down more slowly in the body. 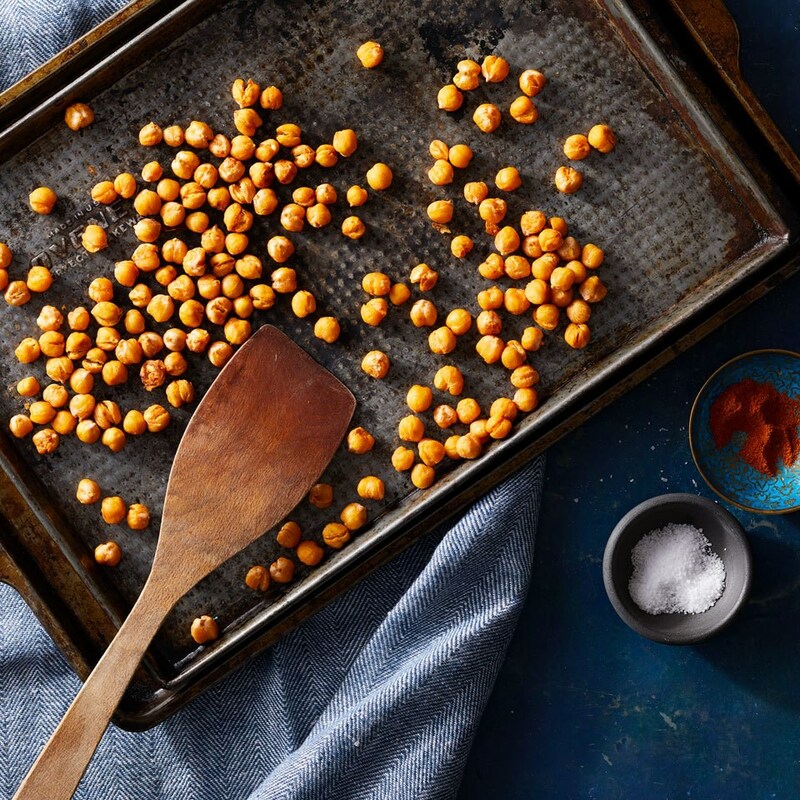 Related: How to Make Crispy Chickpea "Nuts"
Because they're cold, you have to savor them slowly to avoid brain freeze (ouch!). Research shows that eating slowly helps you cut down on how much you eat because you have time to register how full you are. You'll get a lot of sweet satisfaction for just a handful of calories. In fact, giving yourself treats may be the secret to losing weight—for good. If you like a glass of wine with dinner, make room for it. Prefer dessert? Skip the drink and go for a low-calorie chocolate treat instead. Savoring a small treat each day won't sabotage your weight-loss efforts, says research in the Journal of the American Dietetic Association. Munching mindlessly in front of the TV is a surefire way to gain unnecessary pounds. In a recent study published in the American Journal of Clinical Nutrition, people who ate a meal without distractions felt more satisfied and ate less later in the day. But that doesn't mean you can never enjoy your favorite program with a snack. 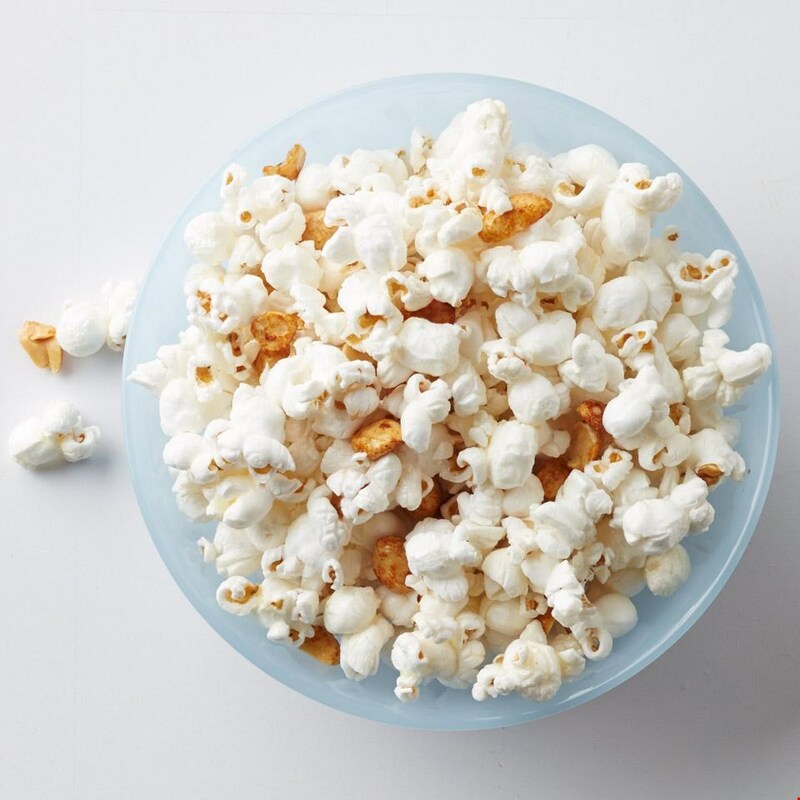 Make sure the snack is a healthy choice, like air-popped popcorn, and sit down with just an individual serving size to prevent overeating. Make your snacks count. 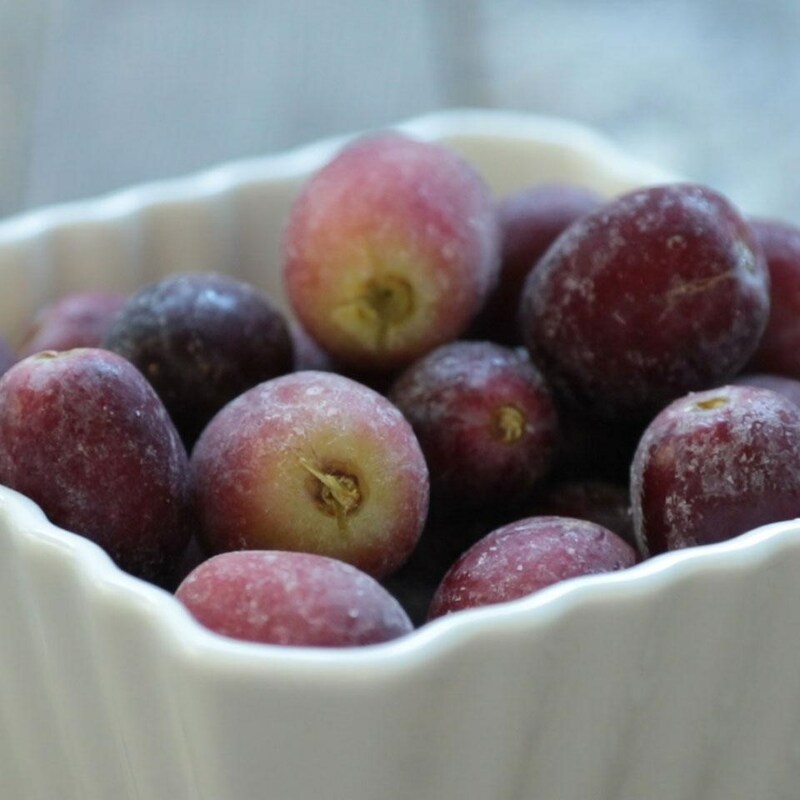 Since most people don't get enough fruits and vegetables, consider snacking on celery with a little peanut butter, or yogurt with fruit, as an easy way to get more produce in your diet. Fruits and vegetables provide essential vitamins and minerals, and are low in calories and high in fiber. They're a tasty triple-threat snack! 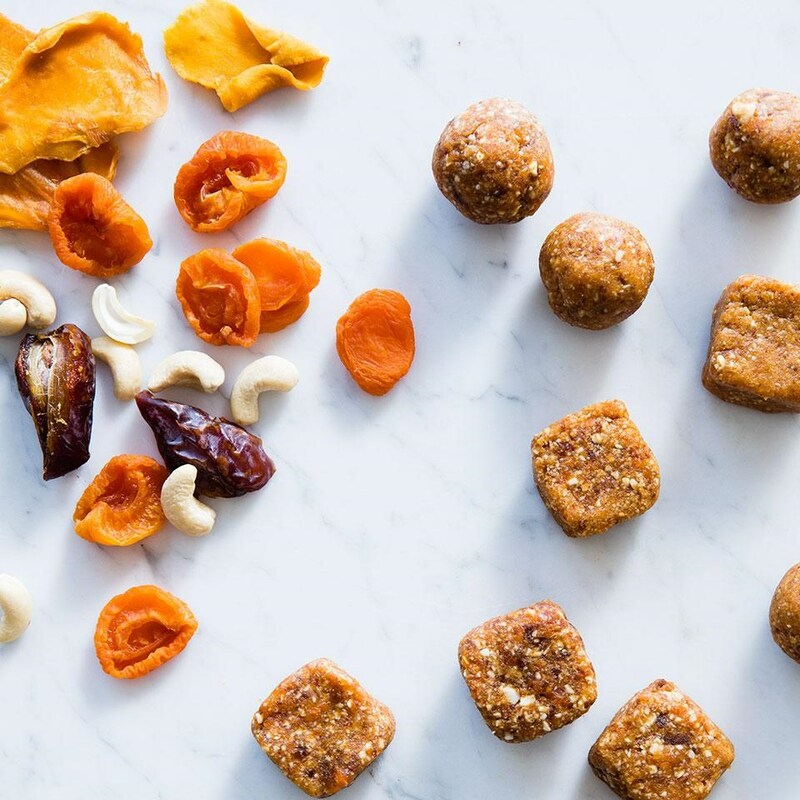 Skip the vending machine and satisfy the afternoon munchies with a healthy snack you packed at home. You'll save money and most likely get a bigger bang for your nutritional buck. In fact, buying snacks on the go can be twice as expensive as bringing them from home. "Homemade" baby carrots and hummus costs $1; prepacked will run you $2. 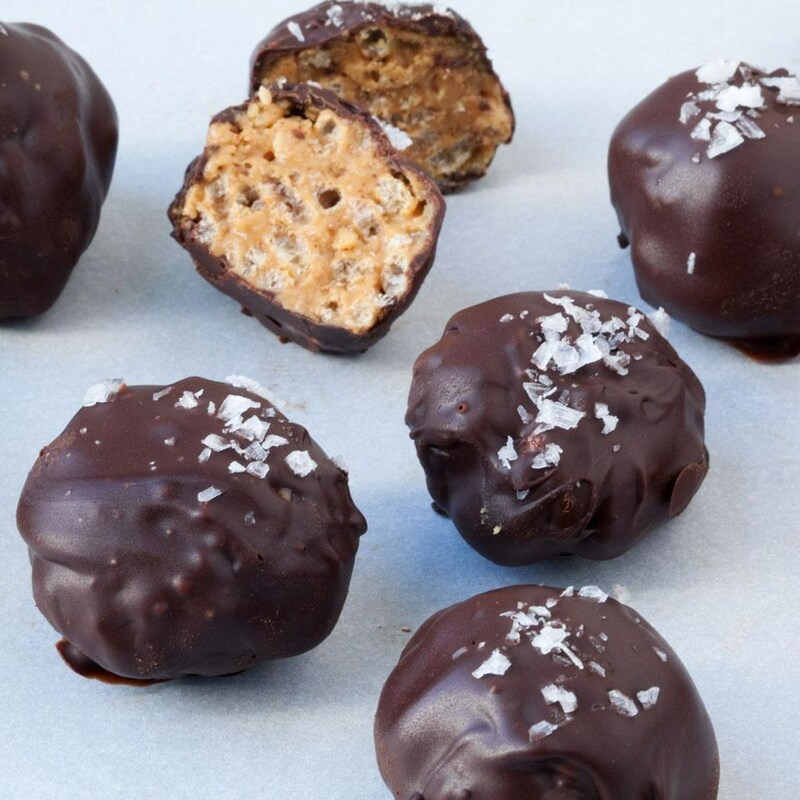 Plan ahead to get snacks that do good for your wallet and your waistline. If dinner was on the light side and you need a little pre-slumber snack, there may be a food combination that promotes zzz's. Specialists recommend a snack that's rich in carbohydrates and contains a bit of protein; this combination is said to increase the tryptophan levels in the brain, causing you to sleep more soundly. Try low-fat yogurt with a sprinkle of granola, a small bowl of oatmeal or a sliced apple with a bit of peanut butter. 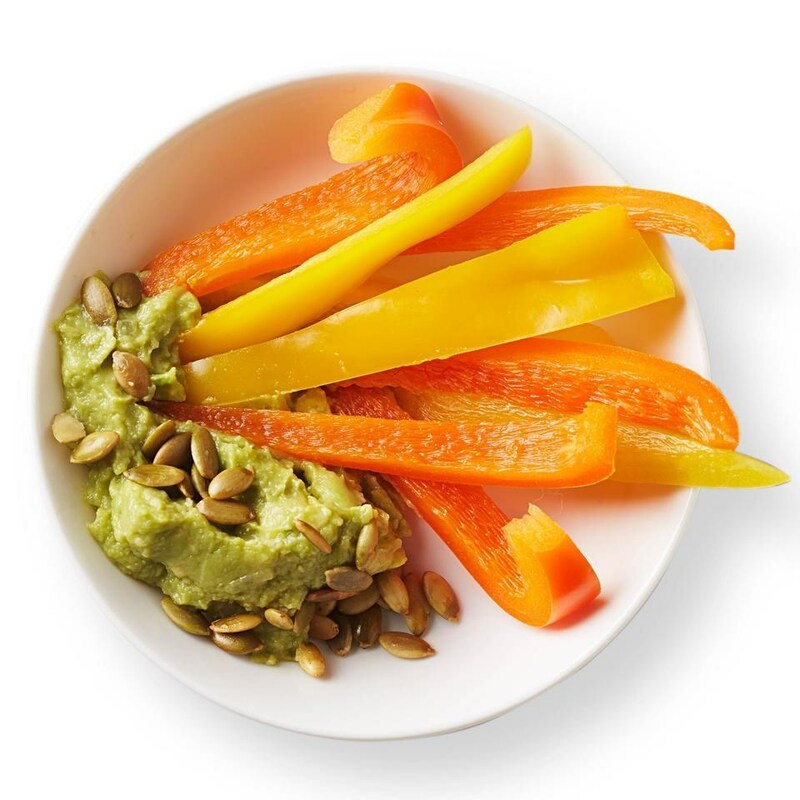 However often you fly, prepare in advance so you'll have healthy snacks to eat en route. 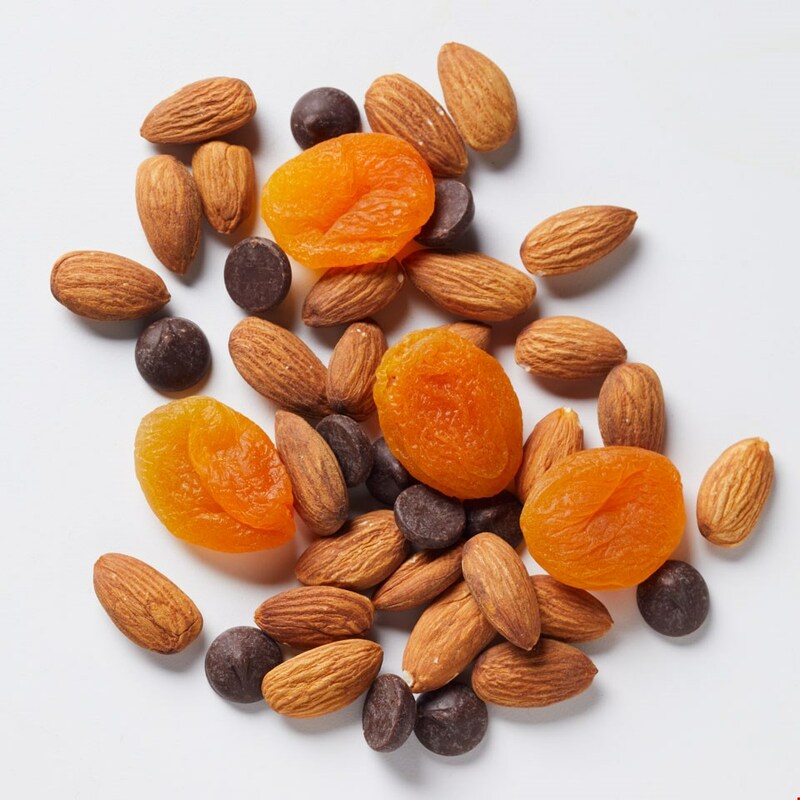 For shorter flights, pack 1/4 cup dried fruit (such as apricots), a handful of nuts or seeds, and a few whole-wheat crackers as healthier alternatives to the salty snacks served in-flight. Sip plenty of water; low humidity and recirculating cabin air can be dehydrating.